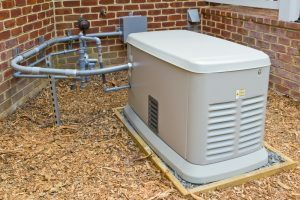 Posted in Generators | Comments Off on What Size of Generator Does My Home Need? 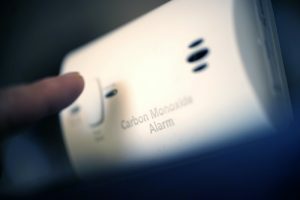 Any home that uses natural gas to power its appliances, from the heating system to the stove and range in the kitchen, must have carbon monoxide detectors installed strategically in different rooms. And all homes, regardless of what type of energy they use, need to have smoke detectors to alert the family in case a fire starts. It’s common today for most detectors to have both smoke detection and carbon detection abilities. If you don’t have proper detectors in place or need help finding the right places to have them installed, an electrician in Chicagoland can help you. Our electricians are experts at hardwiring smoke and CO detectors into homes to provide the best defense in case of carbon monoxide leaks and fires. The official first day of spring never means anything solid in Chicago. Cold days can continue to strike us through April. 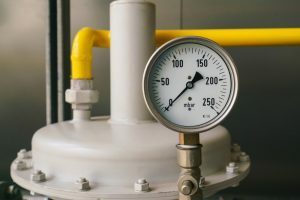 But we are definitely in the last part of the winter, and it’s at this time you are most likely to run into trouble with your central heating system. 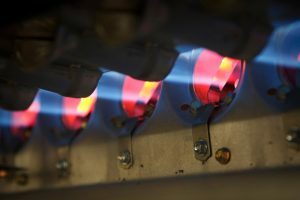 The heater has been doing an immense amount of work, especially during this extremely brutal winter, and all that strain may easily lead to a breakdown or a significant malfunction. 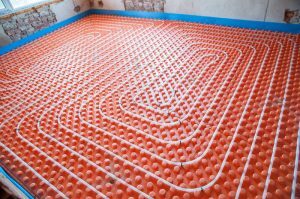 If you use a hydronic boiler for comfort in your house, here are a few things to consider that your boiler may need. The gas furnace is the heating system found in more homes across the country than any other. In areas with harsh winters, a gas furnace has the power to overcome the coldest days without running up the enormous bills an electric furnace would. And a gas furnace can deliver warmth faster than electric heating systems. 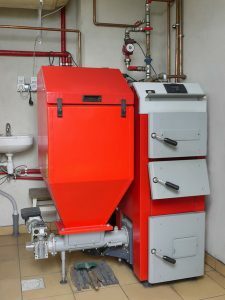 But despite their popularity, gas furnaces have a large number of myths and misunderstandings surrounding them. We’d like to shine a spotlight on a few of these and tell you the truth. That way you’ll get the most out of your home’s gas furnace. 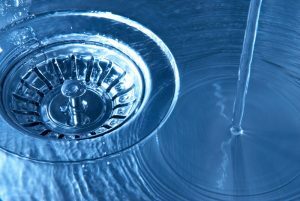 Homes have more precision electrical equipment in them than ever before. You probably have multiple devices connected to the power supply at any time, with many power charging stations handling your portable devices. 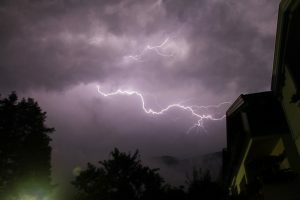 What is the best way to protect them in case of a power surge? It’s important to know this, because a voltage spike can cause irreparable damage to complex electrical equipment. 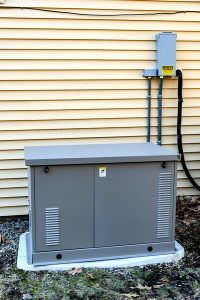 If this is your answer … well, we have to talk a bit more about power surges and what you have to do protect equipment from them. 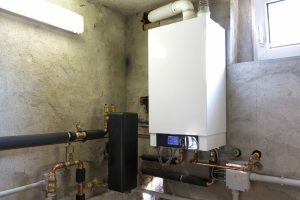 Posted in Heating | Comments Off on Boiler Problems: Time to Repair or Replace?